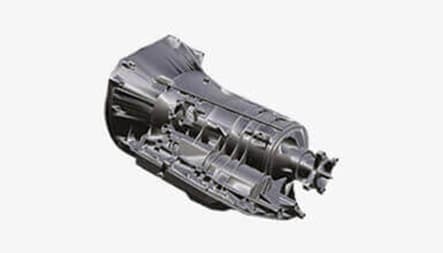 If you are in the market for a replacement ZF gearbox for Range Rover and can’t find a good deal, don’t worry we have the cheapest recon ZF gearboxes for sale. 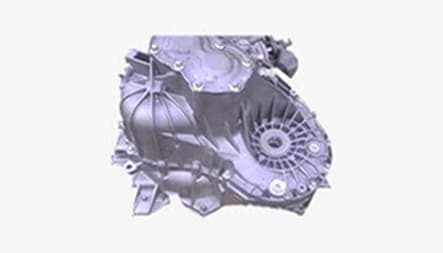 All our reconditioning is done in our state of the art workshop and is handled by trained staff so you know you are getting the best. 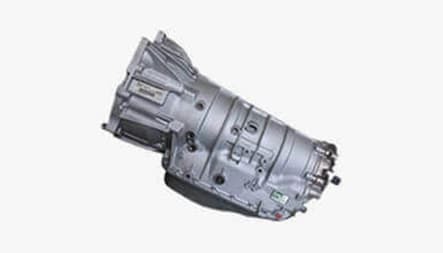 We have ZF4HP22 , ZF6HP26 and ZF6HP28 automatic transmission in stock too and go to extra lengths to supply you with quality gearboxes. 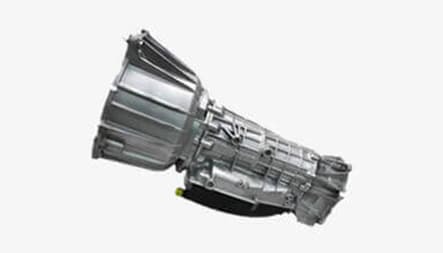 We can recover your Range Rover from anywhere in the UK, take it to our garage and fit it with a top quality rebuilt ZF gearbox within 48hours. 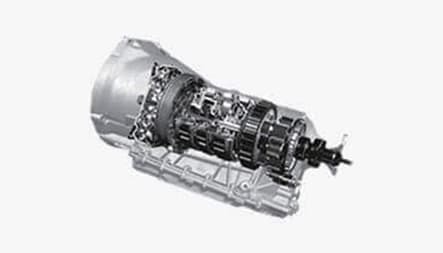 All the ZF gearboxes fitted by us come with free warranty, we also offer UK wide gearbox delivery. Enter your Range Rover’s REG number in the above box to get the cost of replacement.